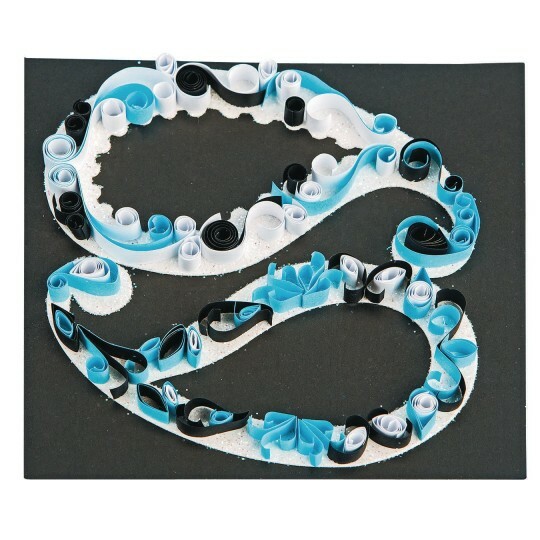 I was excited to do a paper quilling project with seniors. 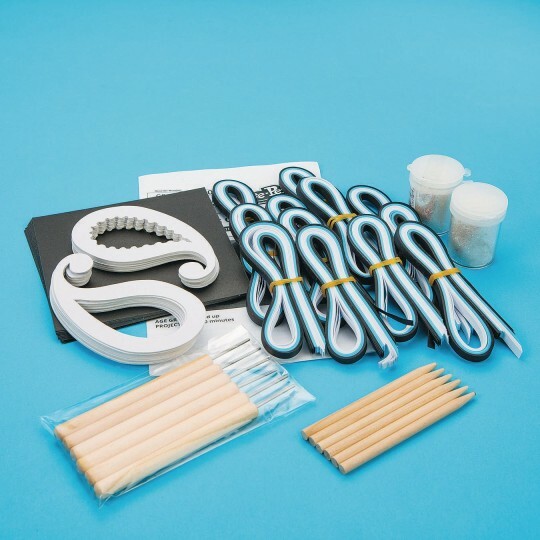 The package came with great tools and was achievable with some practice. The problem came in sticking the quilled paper it just wasn't sticky enough to hold them down.